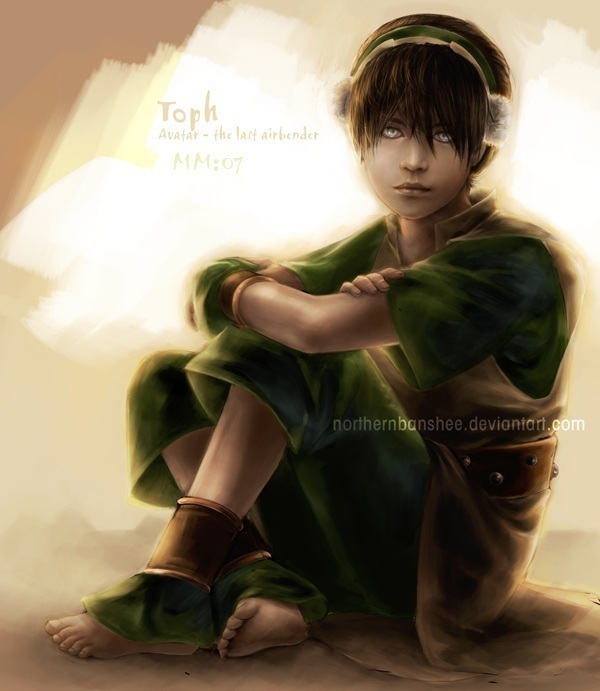 Toph, the earthbender. Not 의해 me- thank devainart.com. Wallpaper and background images in the 아바타 더 라스트 에어벤더 club tagged: toph. This 아바타 더 라스트 에어벤더 fan art might contain 양말, 호스, 맨 손으로 다리, 팬티 스타킹, 몸에 꼭 맞는 바지, 몸에 꼭 맞는, 맨발 다리, skintight 바지, skintight, 맨 다리, 잘 입고 사람, 정장, 바지 정장, 잘 차려 입은 사람, 양복, and pantsuit.